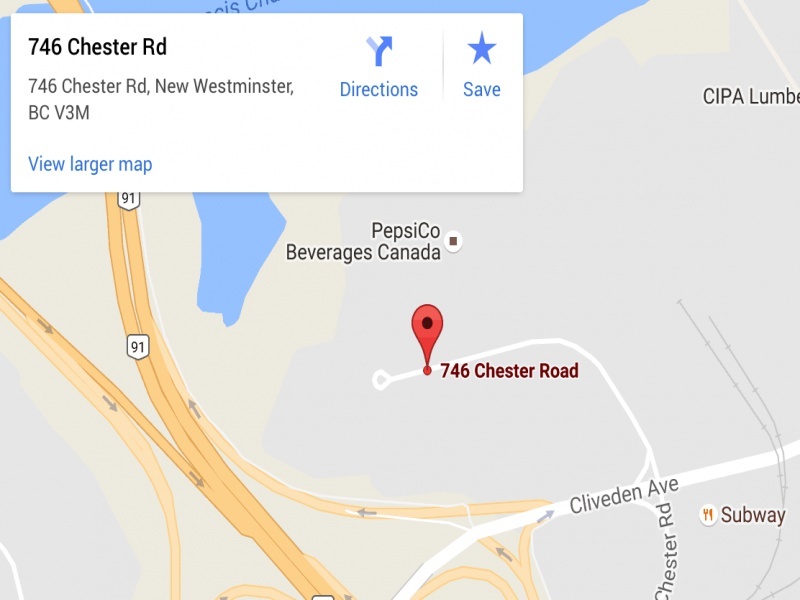 Over the past several weeks we have reorganized our operations, bringing all manufacturing and production to 810 Derwent Way in Delta, and opening a distribution centre, also in Delta, 746 Chester Place. Our 2 facilities are close to each other, and all our products will now be available from 1 location. We will be able to serve you better!